The Chunky two-tone Portland range combines elegance with a timeless style. This solid, robust range is finished in a sophisticated stone white lacquer, capped with a chunky oak top and satin finish metal knobs. 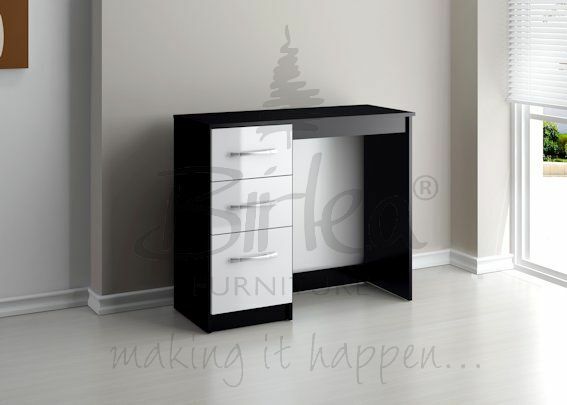 Crafted from lacquered MDF and rubberwood, with solid Malaysian hardwood tops ensuring long lasting durability.